The Global Studies Program is designed to develop students’ subject area knowledge about global issues in diverse academic fields. 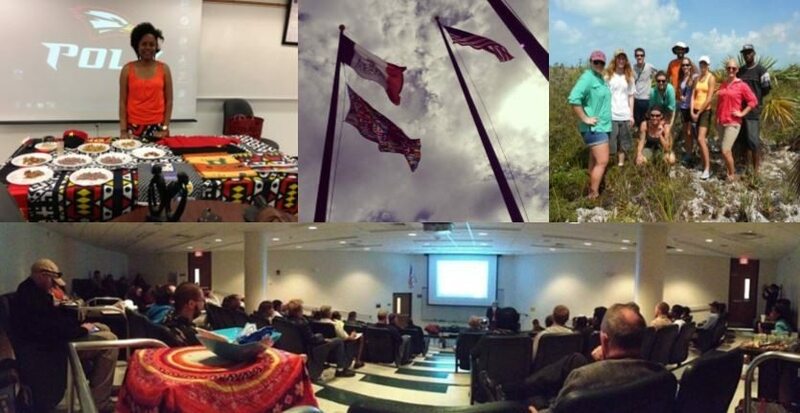 The courses, study abroad opportunities, lecture series, and other components of the Global Studies Program increase Polk State students’ awareness and understanding of the personal and professional experiences of individuals across the globe. Upon completion of the program, students will receive a Global Studies designation on their diploma and a medallion to wear at graduation. Please watch our Interveiw with PGTV about the Global Studies Program.